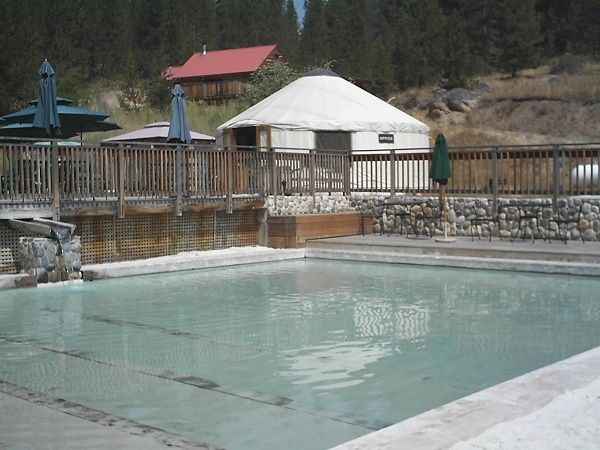 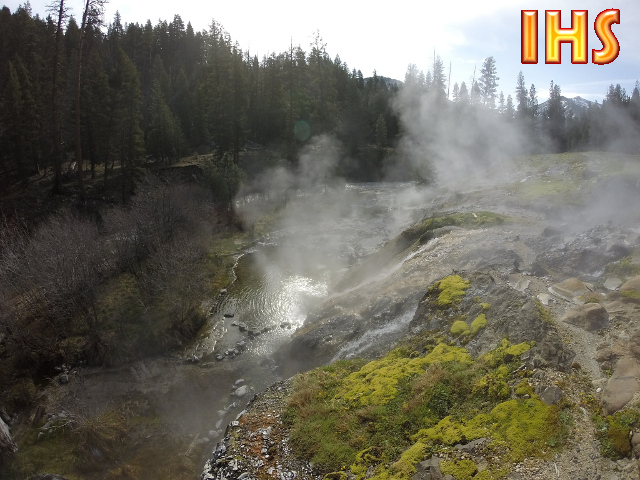 Being located mere miles from the lush and diverse Boise National Forest, roadless areas, remote wilderness, state parks, pristine mountain lakes and clean rivers makes Boise a prime basecamp for accessing a great many of Idaho's unique 'soakable' geothermal hot pools. 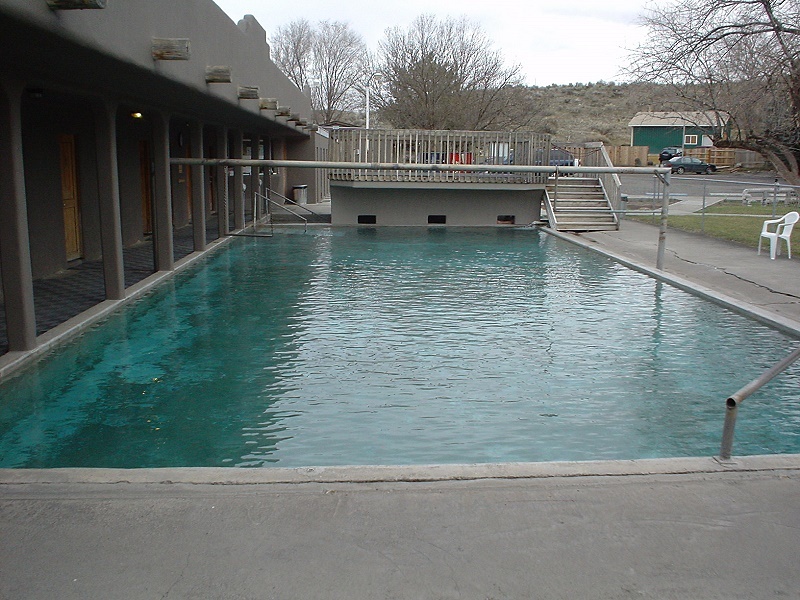 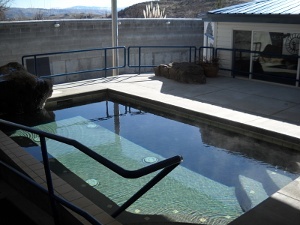 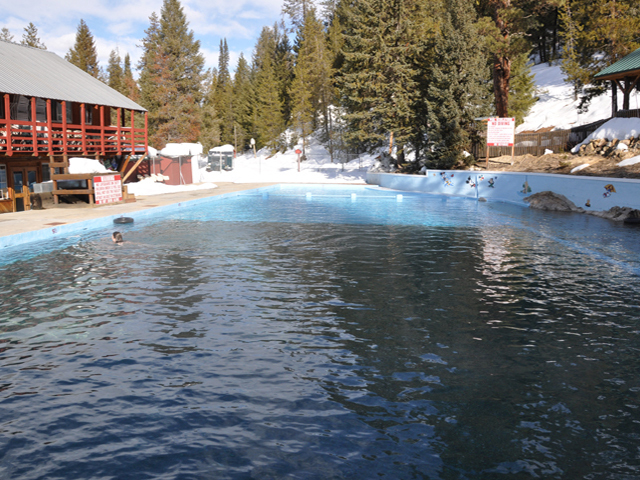 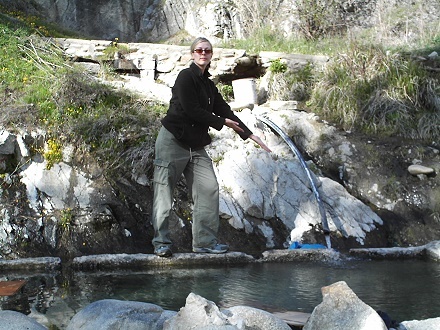 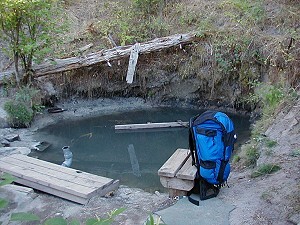 Most hot springs in the Boise area are accessible year-round. 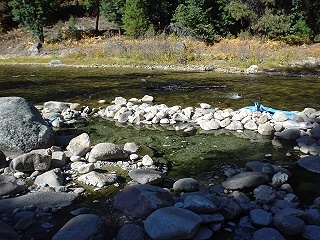 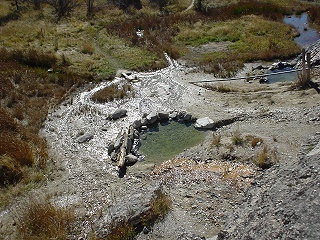 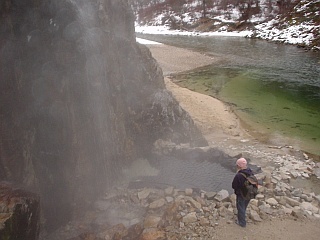 Hot springs that are accessible from dirt Forest Service Roads north of Crouch are often snowbound from Nov/Dec until being re-opened by the Forest Service near the end of May.